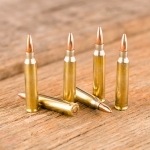 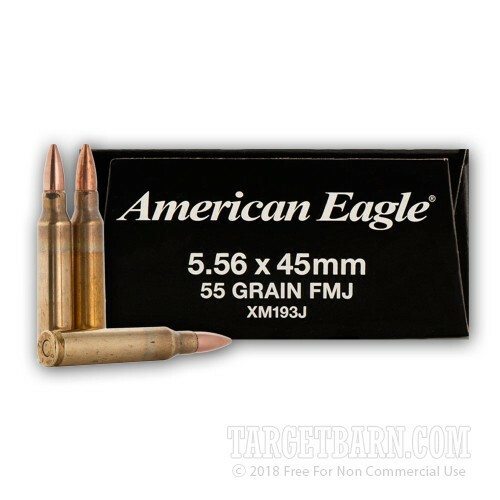 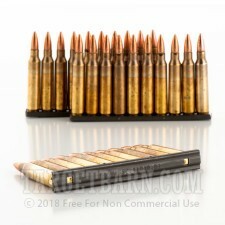 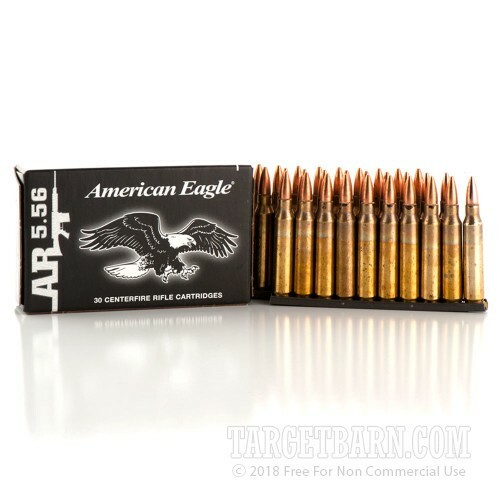 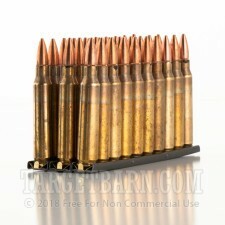 This 5.56 NATO ammunition is made to the M193 specification used for training by the US military. 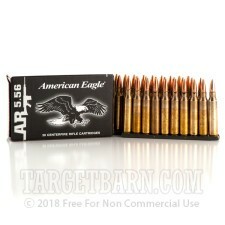 It's also a great practice round for AR-15 owners. 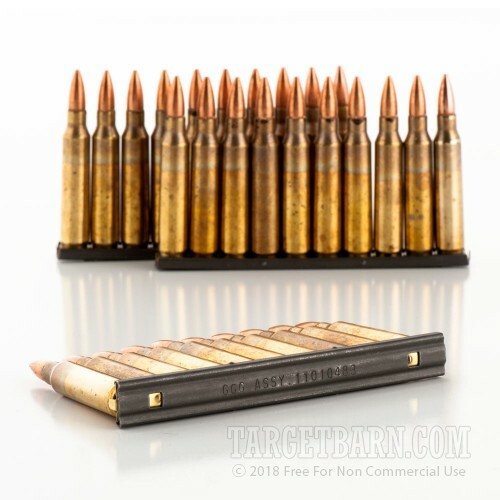 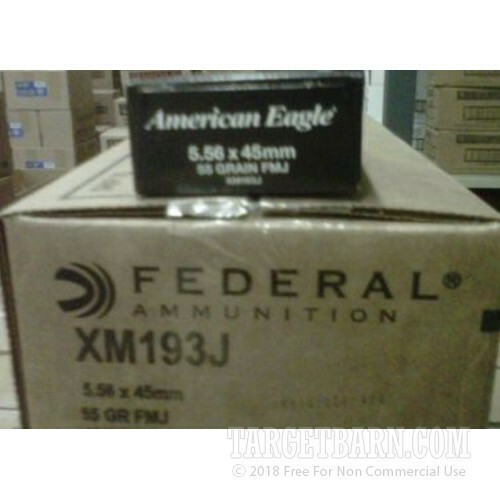 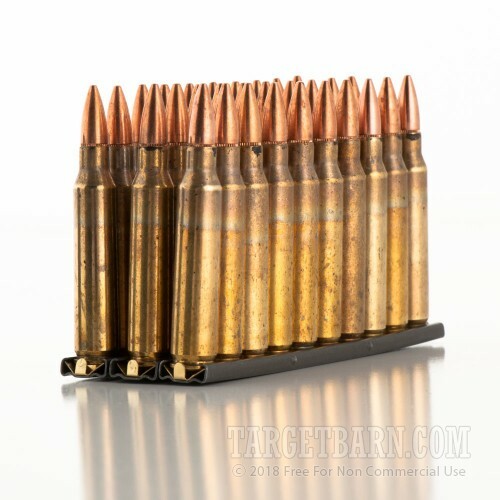 Each cartridge in this case of 900 fires a 55 grain full metal jacket bullet at a muzzle velocity of 3,240 feet per second. 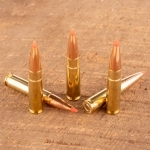 The projectiles use a boat tailed profile to provide additional wind resistance and better extended-range accuracy. 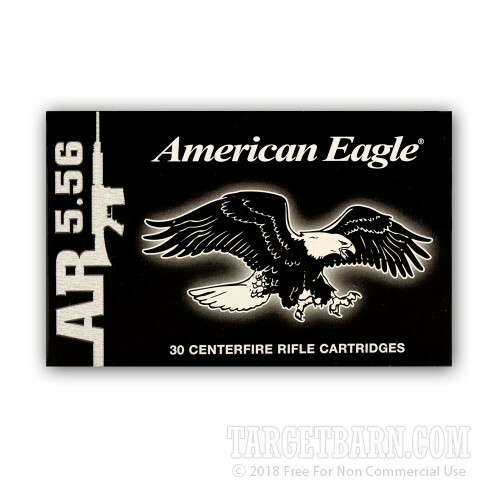 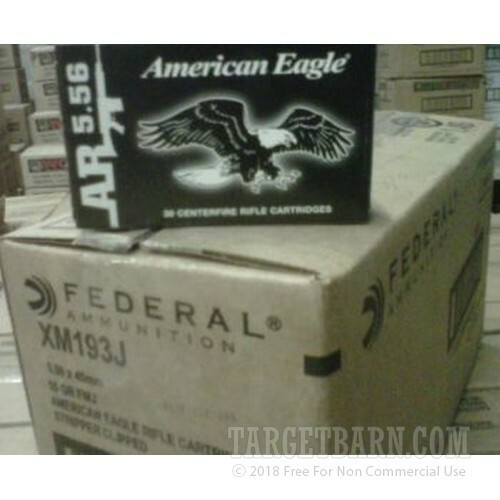 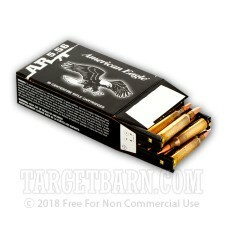 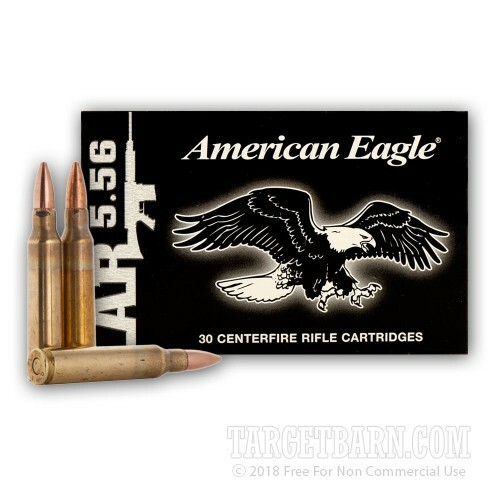 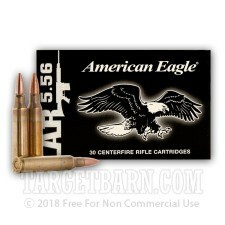 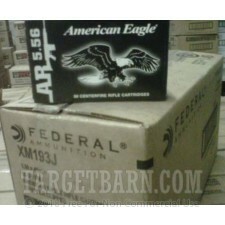 For added convenience, this ammo comes pre-loaded onto reusable 10-round stripper clips. 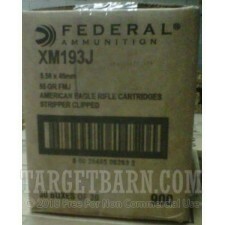 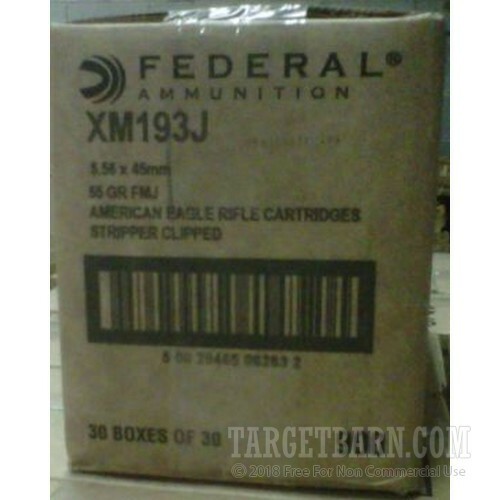 Each box contains 3 clips, and each case contains 30 boxes for a total of 900 rounds. 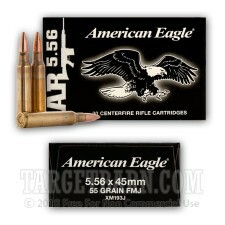 Great for various magazines including PMAGs and USGI mags. 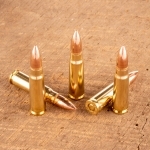 These cartridges are loaded at the Lake City Army Ammunition plant in Independence, Missouri using non-corrosive Boxer primers and brass cases. 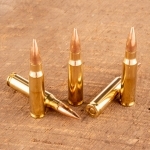 The brass shows evidence of visible annealing in accordance with military requirements.